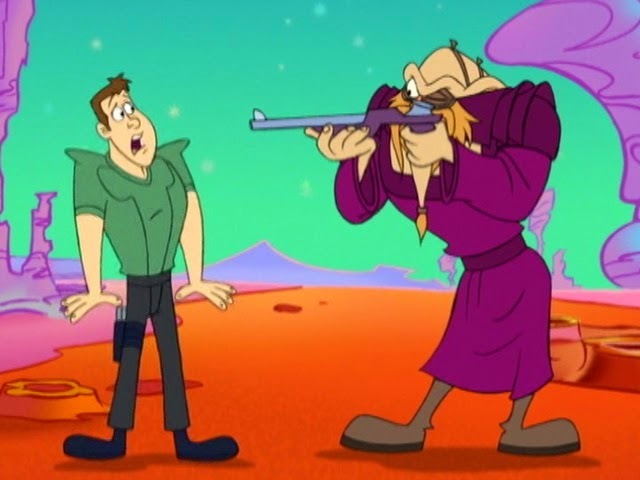 10 Essential FARSCAPE Episodes | Warped Factor - Words in the Key of Geek. 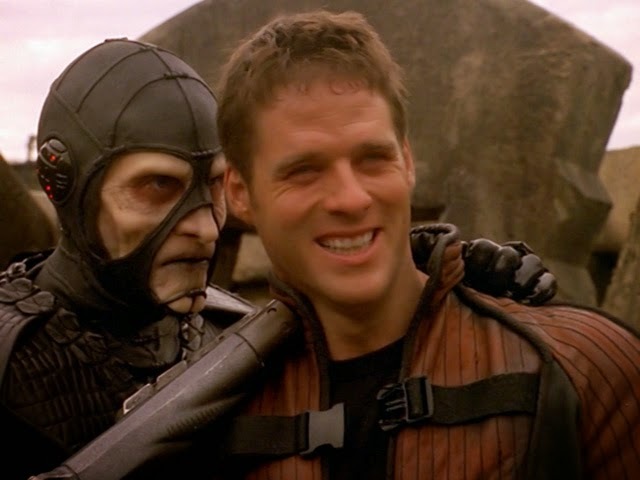 Rob McCarthy looks at 10 frelling awesome Farscape episodes. 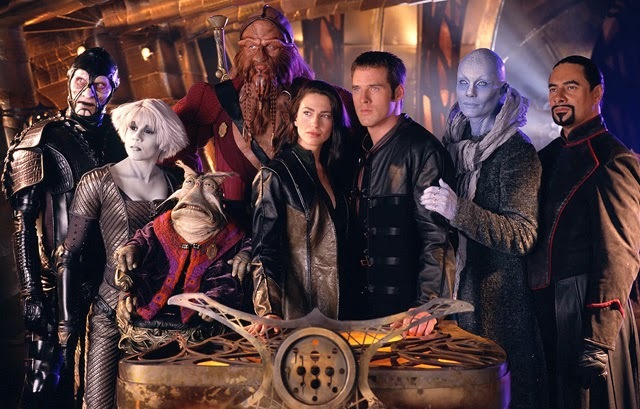 It's going to be impossible to just pick 10 when so many stories play out over multiple episodes, so we have to count this as one - by the way, has any genre show ever utilised 2 or 3 part stories as well as Farscape did? I really don't think so. 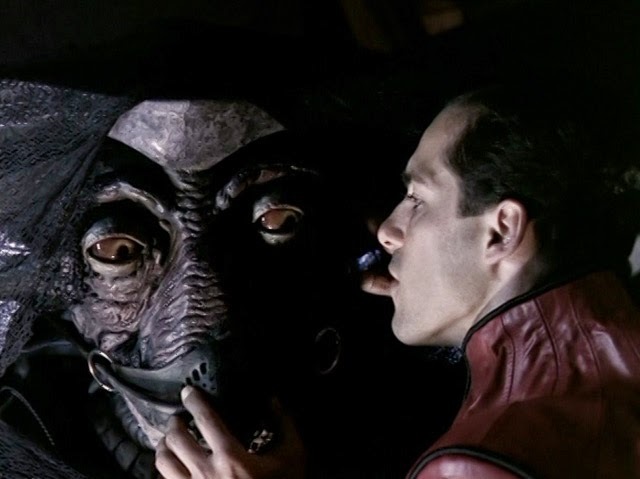 Episode 19 and 20 from season 1 featured Farscape's very first two part adventure, a lot of the themes that were so central to the show going forward were established in these episodes, making it absolutely essential. 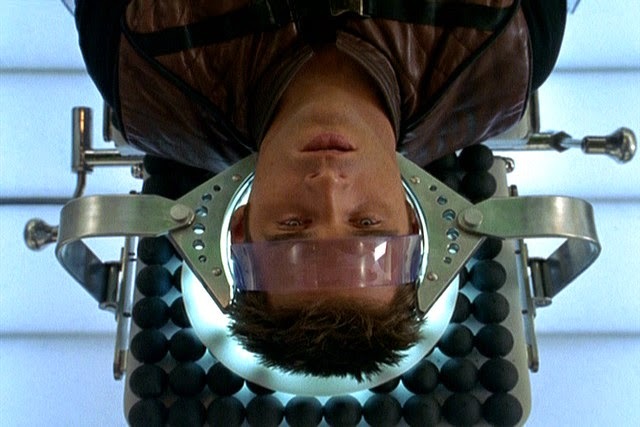 After infiltrating a Peacekeeper base, John Crichton is captured and tortured, revealing that he has secret wormhole knowledge hidden away in his brain. We also meet important characters like Scorpius, Stark, and Moya’s son Talyn, who is born during the second episode. 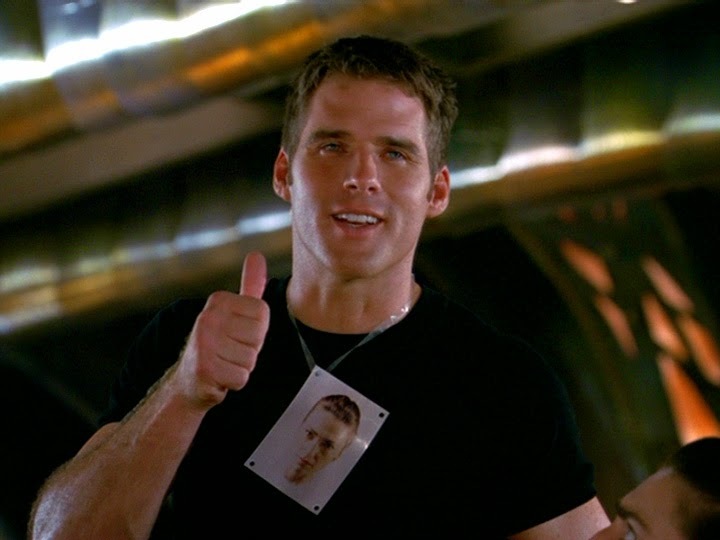 The humour in Farscape was always spot on, and the fourth episode of season 2 was possibly the funniest. In Crackers Don't Matter the crew start to splinter when Moya enters an area of space with pulsars emitting an intense light. The light makes them paranoid, hostile, and violent, which leads to some amazing, and weird, interactions. It turns out only Crichton can save them since he’s the most deficient species on board, but he’s not without his own problems. It's also an essential episode because we meet Crichton's Scorpius neural clone hallucination, Harvey, for the first time, and the fact he does not disappear once the light problem is solved means you know he's going to playing into a bigger story. Following straight after Crackers Don't Matter was the episode that may well just be my overall favourite. The Way We Weren't reveals that Aeryn Sun has been on Moya before, when the Peacekeepers violently replaced her last Pilot with the current one. Both characters are haunted by the past and Aeryn’s place on the ship is questioned in an emotional episode with amazing performances from Claudia Black and Pilot (voiced by Lani Tupu). It's also an important episode because we really start to see just how much Crichton has come to care for Aeryn. Episode 9 from season 2 sees an attack by the Halosians, which leaves the crew of Moya finding their minds and bodies have switched. They must find a way to get their minds back into their own bodies before the Halosians can power up again and destroy Moya. It's made unique and wonderfully hilarious though by the great writing and stellar acting of the cast. 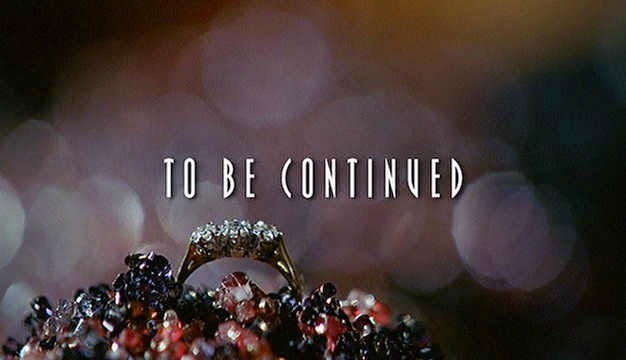 Not the first three part story featured in Farscape (that was earlier in season 2 with the Look At The Princess trilogy), and it wouldn't be the last one either, but this was a truly epic adventure which bought together a lot of the themes that the show had introduced, and then changed everything. Stark returns from the dead with a plan to save Ka D'Argo's son and make the crew all rich in the process, albeit through armed robbery. What they don't know is that it is Scorpius' money they are stealing. Of course, things don't go smoothly and Crichton starts to realise just how much Harvey is influencing him as he falls back into Scorpius's hands. The final episode of season 2 brings the drama from the three part Liars, Guns and Money to a head in a frelling emotional season finale. 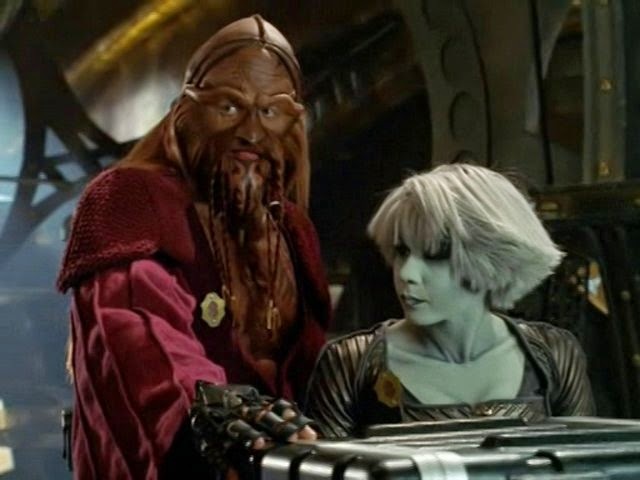 D'Argo and Chiana appear to be on the road to happiness when he proposes, but then she sleeps with his recently rediscovered son. What? Crichton attempts to remove Harvey, Scorpius' neural implant, but can't before Harvey takes over and kills Aeryn. What? If that wasn't enough, Scorpius finally takes the chip from Crichton's brain, but in doing so it appears to have left Crichton as a vegetable on the table. What? A classic finale from my overall favourite season of Farscape. Episode 16 of season 3 focuses on D'Argo, Crichton, and Harvey in a Looney Tunes-like animated environment. It's probably the most wacky and far out episode of Farscapre ever, and that's saying something! After D'Argo knocks out Crichton during an argument, D'Argo must deal with what he's done, and Crichton must deal with Harvey who tries to convince him the only way to wake up is to seek revenge on his friend. So to deal with the neural clone, Crichton builds a cartoon world in his mind. It's another two part story (episodes 20 and 21 of season 3) which sees the crews of Moya and Talyn come face to face with Scorpius in an unforgettable showdown. 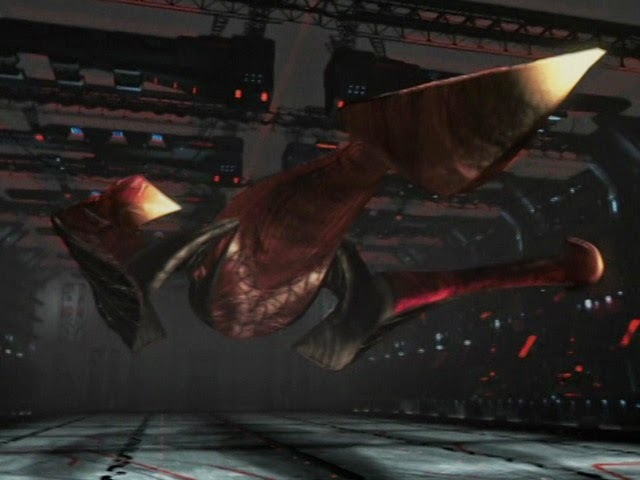 Together they try to sabotage Scorpius's efforts to perfect wormhole technology from inside his command carrier. There are some amazing character moments in these episodes. Firstly between Scorpius and Crichton, with Scorpy trying to convince John that the real enemy is the Scarrans. Then there's some great moments between Crichton and Aeryn as she remains distant after the other Crichton's death. Finally the scenes between Bialar Crais and Talyn as they decide to make the ultimate sacrifice. The 18th episode of season 4 is is an essential one thanks to Claudia Black's amazing performance as the pregnant Aeryn Sun. She finds herself in the hands of the Scarrans, who torture her in an attempt to find out who the father of her child is. But the Scarrans soon learn not to mess with Aeryn. The finale episode of season 4 includes an amazing last 10 minutes which leaves you wondering just how the frelling hezmata they can come back from that! With the Scarrans on their way, Crichton and Aeryn attempt to collapse a wormhole that might be the only way back to Earth. It's full of action and drama, and right when it looks like the pair will get a happy ending, their lives are ended instead, much to the horror of their friends. It was devastating to find out that Farscape had been cancelled, doubly so after that cliffhanger. "Bad Timing" couldn't have been a better title for the episode. Thank goodness we got some closure in The Peacekeeper Wars. 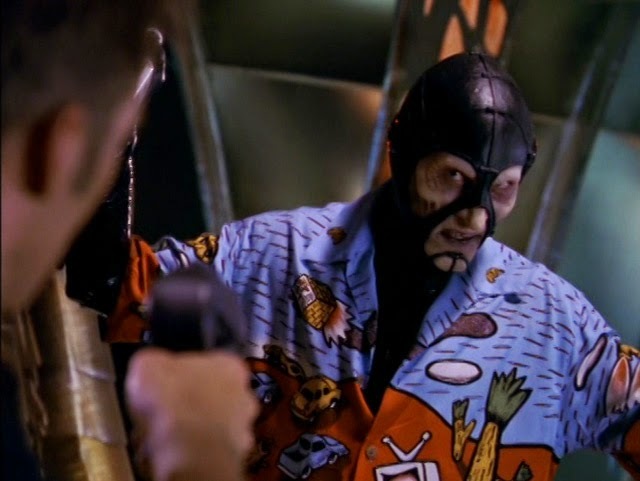 Well that's my choice of 10 essential Farscape episodes (well, actually 14), and I think there are some of the very best ones in there. I've no doubt many of you have other personal favourites, let us know what they are or if you agree with my choices.